Hilderinc FC’s 100 Club welcomed their newest member when Lim Yong Kiat joined the illustrious group on Saturday against Narnaja AFC. 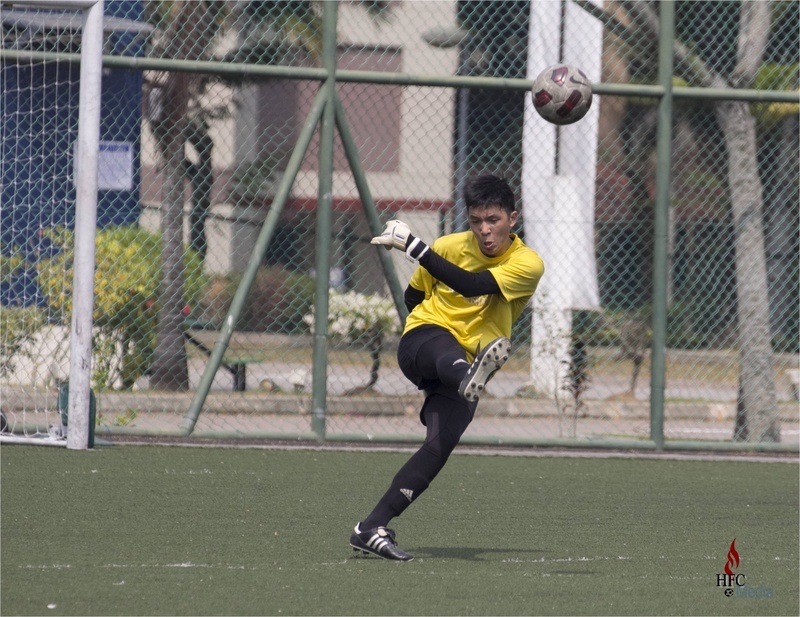 Having made his debut on 15th October 2012 against Philippines FC in the ESPZEN Sunday League, Yong Kiat has always added colour to the side over the years with his personality and ability alike. Though the century came belatedly due to his business obligations, it was testament to the player’s commitment throughout the Hilderincs’ important phase of evolution. Hence there was no better way for the custodian, who holds a remarkable assist record, only second in the charts consisting of outfield players, to get himself into the HFC pantheon of goal scoring goalkeepers, by getting on the scoresheet with a penalty over the weekend, something that seem to be somewhat psychically scripted pre-match. Having made the significate milestone, all at Hilderinc Football Club wishes Yong Kiat even more success with the Blacks and in all his personal endeavours.